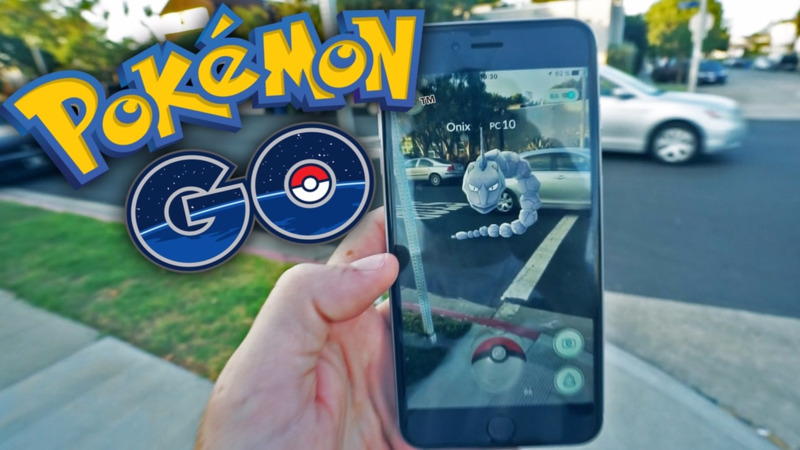 July 6 marks the official one-year anniversary of the Pokémon GO, the gaming app that saw a distinct increase in people walking into things as they tried to catch them all. To commemorate, the Niantic team announced a two-part anniversary event; the announcement was rather low-key, a bit of a disappointment for fans who were expecting something a bit more grand. The first aspect of the anniversary event--the arrival of Ash Hat Pikachu-- kicked off on Thursday and will run until July 24. This version of Pikachu will wear Ash Ketchum’s hat, similar to when he did during the television series. The second feature of the anniversary event is the sale of “Anniversary Boxes” which will contain bundles of items like Incubators, Max Revives, Ultra Balls and a Premium Raid Pass. Pricing details haven’t been made clear yet. That is all Niantic has announced by way of special events for the anniversary, much to the dismay of many users, but perhaps they may drop a surprise announcement later in the week.